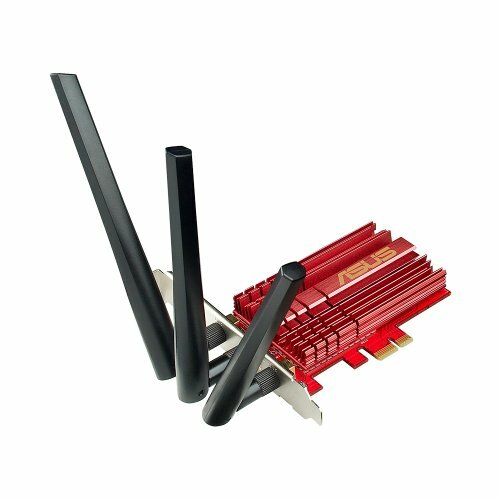 It claims to be fastest WIFI PCI-E adapter. I would admit that, but the noise coming from this is annoying( Yes, it have noise as well as stylish passive cooling plate). Great adapter! I'm finally getting the speed I should be from my internet. Since swapping from my laptop to this, I've has lower ping, higher speeds, and no network hiccups so to speak. Installed like a breeze, just popped in the driver disc and I had wireless in 30 seconds. Best wireless experience I've had. My router is upstairs in the living room. My room is in the basement. So even when ranging from 3 - 2 bars of signal. I still get great connectivity and speed. Definitely worth the hefty price tag. from completed build New year, New Build! Best wireless adapter I have ever owned. A little bit pricey but you get what you pay for. 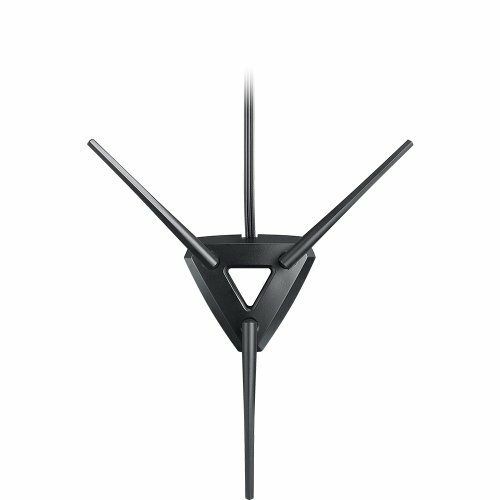 I personally think this is the best option if you want fast internet and can't get a wired connection. Got it 2 days ago and delighted with its performance. 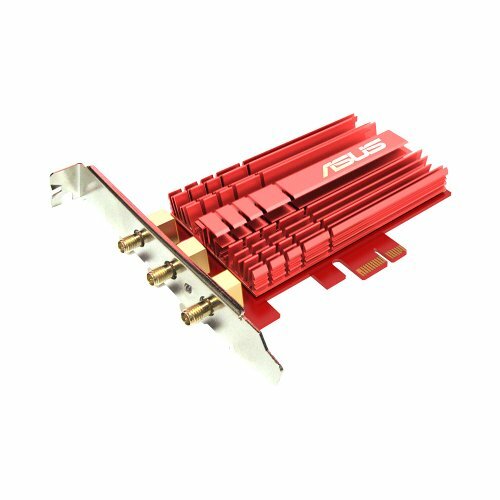 WIRELESS NETWORK ADAPTER - Asus PCE -AC68 802.11a/b/g/n/ac PCI Express x1 - It's really fast and i like the looked of it. It's magnetic too so it works with my case. I have an option to attach it to the case or put an extension that i can place in the right side panel of my case.